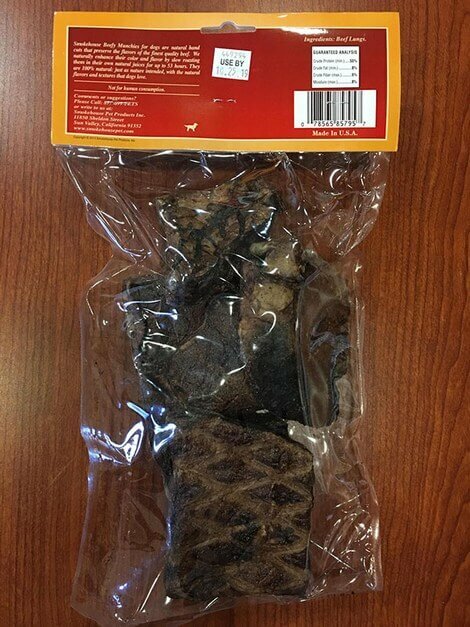 February 19, 2018 — The FDA has announced that Smokehouse Pet Products, Inc. of Sun Valley, CA is recalling all sizes and package types of dog treats labeled as “Beefy Munchies” because they have the potential to be contaminated with Salmonella. 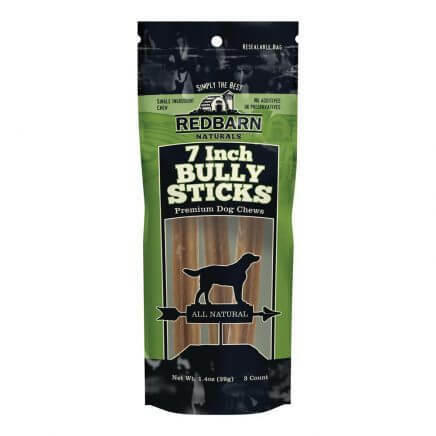 The product comes in individual bags, resealable bags and plastic tubs. 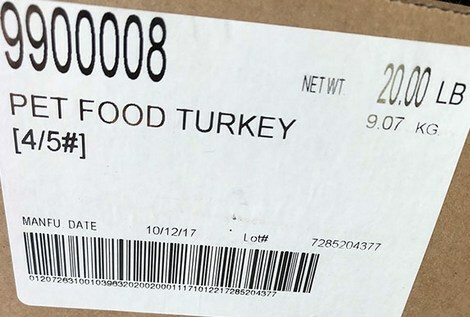 The plastic tub will be labeled “Beefy Bites”. All sizes and packaging types will include a UPC code, lot number, and a best used by date of stamped on the back. 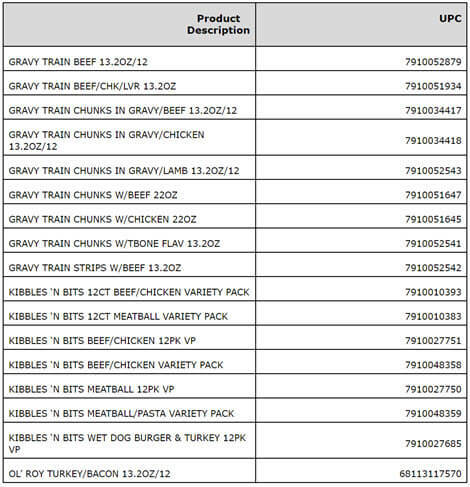 The current recall is expanded to include all “Beefy Munchies”. 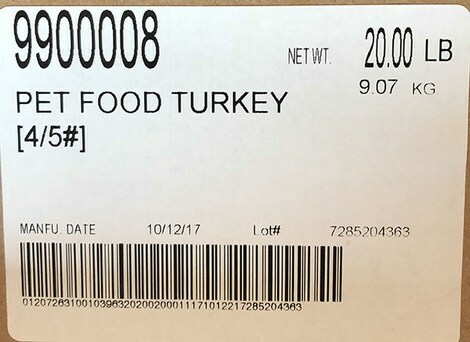 The potential for contamination was noted after routine sampling and testing by the Colorado Department of Agriculture revealed the presence of Salmonella in two 4-oz packages of “Beefy Munchies”. 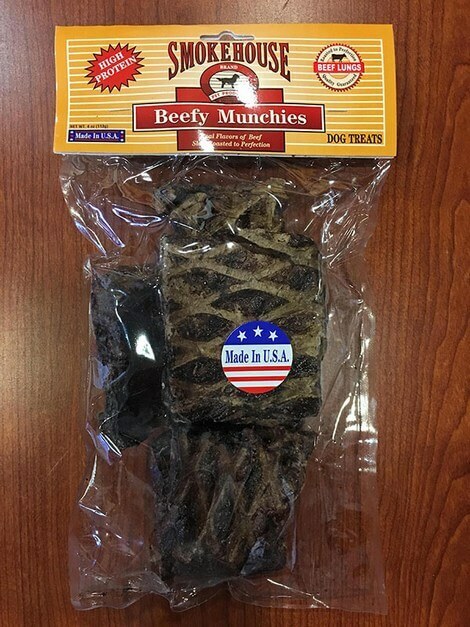 Any consumers who have purchased “Beefy Munchies” should discontinue use of the product and may return the unused portion to the place of purchase for a full refund. Consumers with questions may contact Smokehouse Pet Products, Inc. at 877-699-7387, Monday through Friday 7 AM to 3:30 PM PT. The following table is reproduced from an email sent by Walmart to its affected customers. The AVMA recognizes and supports the federal definition of service animals under the Americans with Disabilities Act; the federal regulations for emotional support animals under the Fair Housing Act and Rehabilitation Act of 1973; and provides guidelines related to animal-assisted interventions. At its July 2017 meeting, the AVMA House of Delegates approved a new policy on the Veterinarian’s Role in Supporting Appropriate Selection and Use of Service, Assistance and Therapy Animals​​ proposed by the Steering Committee on Human-Animal Interactions. To learn more about assistance animals please refer to the newly released AVMA report: Assistance Animals: Rights of Access and the Problem of Fraud. While fraud can be a vexing issue, it is important for veterinarians to actively support the appropriate use of assistance animals and anti-fraud initiatives so that undue burden is not placed on people using these animals in their intended roles. If you are an AVMA member and would like to provide information or suggestions to the Steering Committee on Human-Animal Interactions relating to assistance animals or animals used for therapeutic purposes, please email the committee at humananimalbond@avma.org. ​Find additional information, including reference citations, in Assistance Animals: Rights of Access and the Problem of Fraud(PDF). 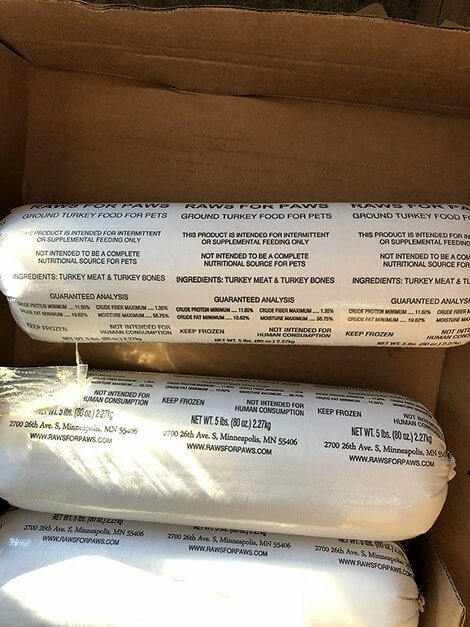 February 9, 2018 — Raws for Paws of Minneapolis, MN, is recallingits 5-pound and 1-pound chubs of Ground Turkey Pet Food because they have the potential to be contaminated with Salmonella. Salmonella can affect animals eating the product and there is risk to humans from handling contaminated products, especially if they have not thoroughly washed their hands after having contact with the products or any surfaces exposed to these products. The products in question have case codes of 9900008, 9900009, 9900014, and 9900015. 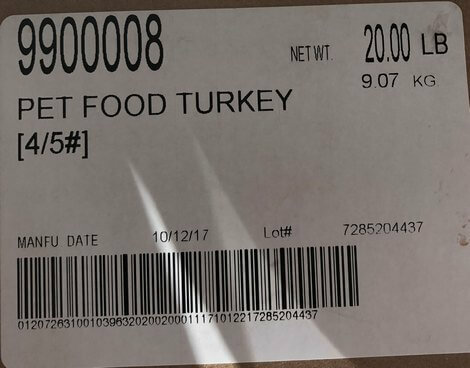 Consumers who have purchased Turkey Pet Food should discontinue the use of the product. 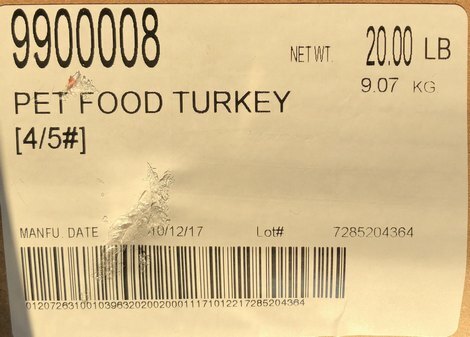 Contact Raws for Paws to determine if your product is subject to this recall and for more information about disposal or return instructions. A “U-Turn” is a great tool to have in your training repertoire. A U-Turn is exactly what it sounds like: You and your dog are walking forward, and on your cue, you both instantly turn 180 degrees and move in the opposite direction. Your dog turns because he knows your cue means: “Quick! We’re going to play the turn-around-really-fast-and-go-the-other-way game!” Your dog doesn’t turn because he hits the end of the leash. That would increase the tension and could elicit the very behavior you’re trying to avoid. He turns because he knows the game, hears the cue and almost without thinking, wheels away from trouble. Like Watch, the action itself is simple, but it needs to be mastered to be truly useful. And like Watch, a U-Turn is another behavior that is incompatible with your dog barking, lunging or stiffening. A U-Turn differs from a Watch cue in that you use it when you know your dog will be too aroused to perform a Watch or has already barked or lunged at another dog. The goal of a U-Turn is to get you out of sticky situations, and if you and your dog master both the Watch and the U-Turn, you’ll be able to handle most of the situations that life can throw at you.